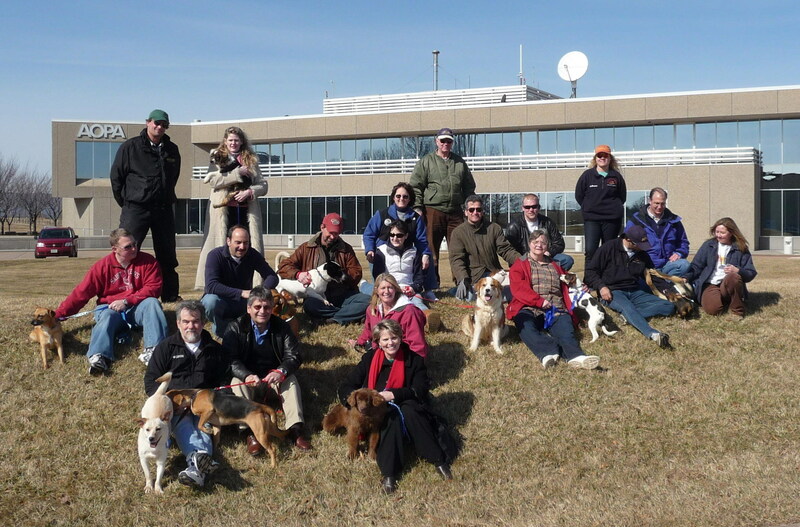 ARF is a 501(c)(3) non-profit organization. to the extent provided by U.S. law. 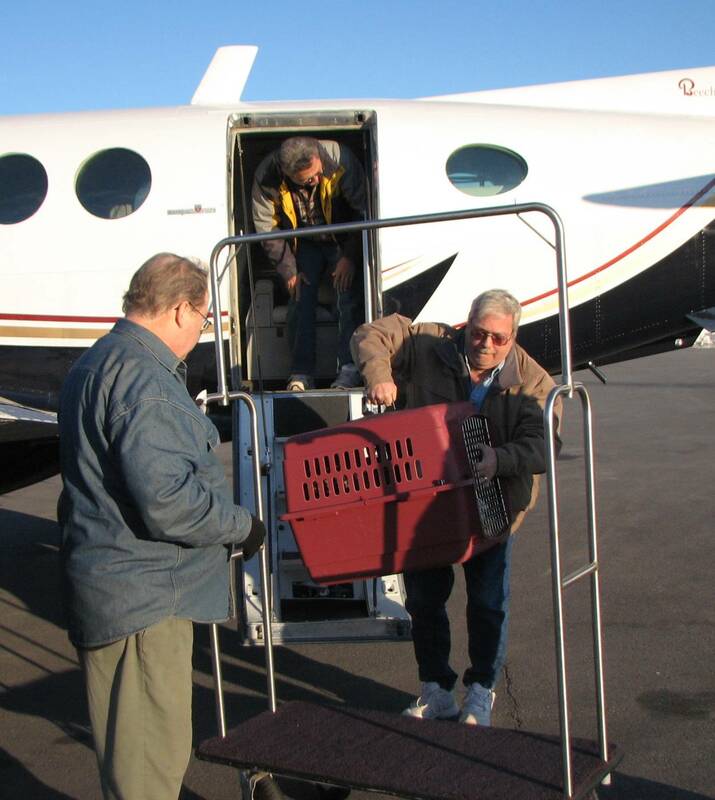 Animal Rescue Flights (ARF) has been transporting animals to safety since 2008 with the help of volunteer pilots, cabin crews, planners, drivers, rescue, and shelter volunteers. In our continuing efforts to improve the animal rescue process, we have forged a partnership with Doobert.com, a brand new website that has taken animal rescue to a new level in efficiency and effectiveness. 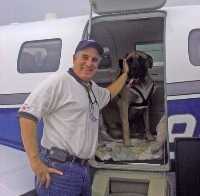 Rather than utilize either air or ground, Doobert.com's planners combine a variety of resources to transport animals to safety. 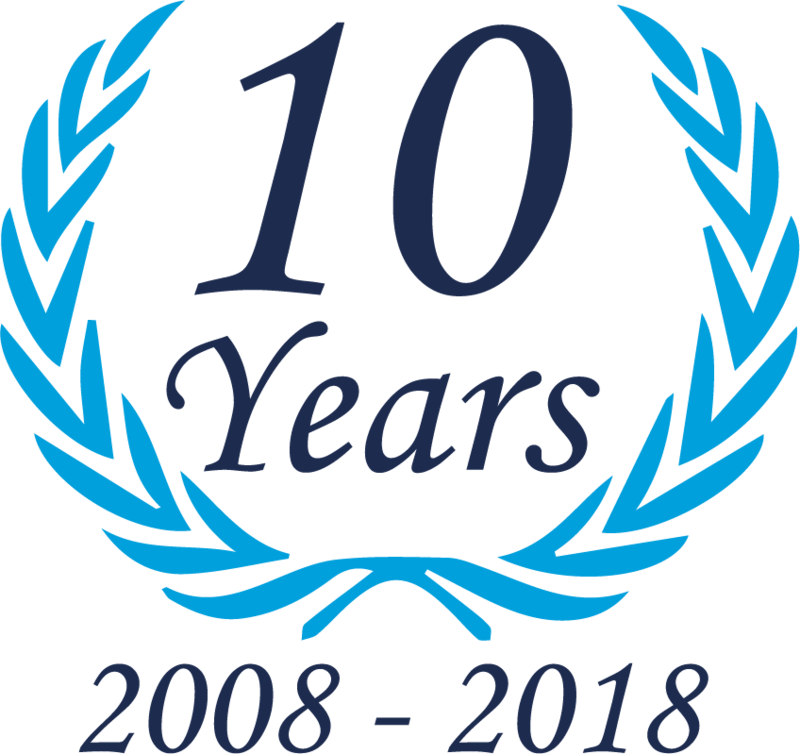 This pioneering approach not only assures the greatest chance of success, but it also engages the expertise and talents of a broad reach of volunteers and organizations. For shelters and rescues in need, having a single-point access greatly reduces the complexity of transport requests. 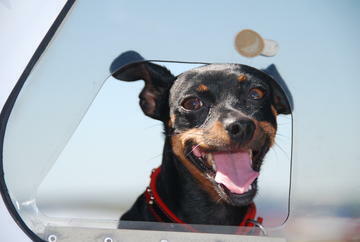 Animal Rescue Flights encourages other organizations to join us in utilizing this robust rescue planning system. After all, it's about putting the interests of the animals we save as the top priority. Transporting animals without health certificates also has serious health consequences. 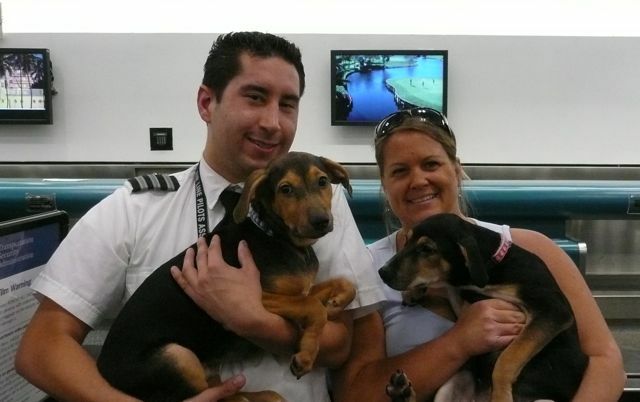 Parvo and other issues can survive in aircraft interiors for extended periods, putting the lives of pilot's own pets at risk. Chemical cleaners and disinfectants can damage interiors. We have heard disturbing stories of humans becoming sickened from a "load-and-fly" transport of animals by groups that didn't require health certificates. Download a PowerPoint presentation that details symtoms of the most common communicable diseases. The number of euthanized animals each year exceeds the number rescued by every transportation group combined by over 1000 times. 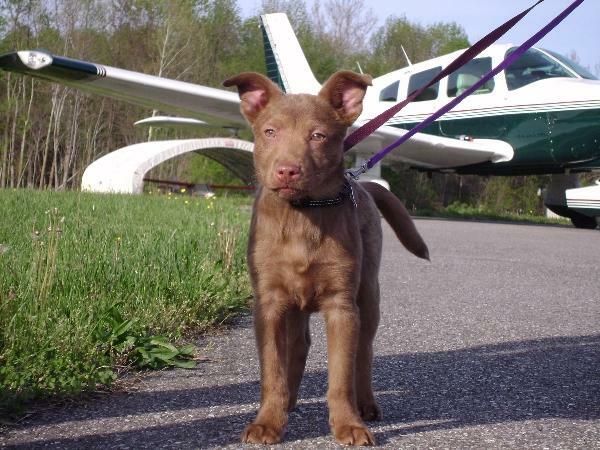 All the sheltering, transporting, and adopting can't prevent tomorrow's animals from being euthanized, but you can help by joining Animal Rescue Flight in supporting and promoting spaying and neutering efforts. 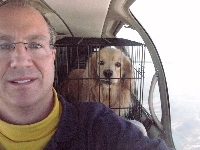 It can cost $250 in aviation fuel for one plane to transport one animal. That same amount will cover the cost of several spay or neuter procedures in areas of the country where they are needed most. 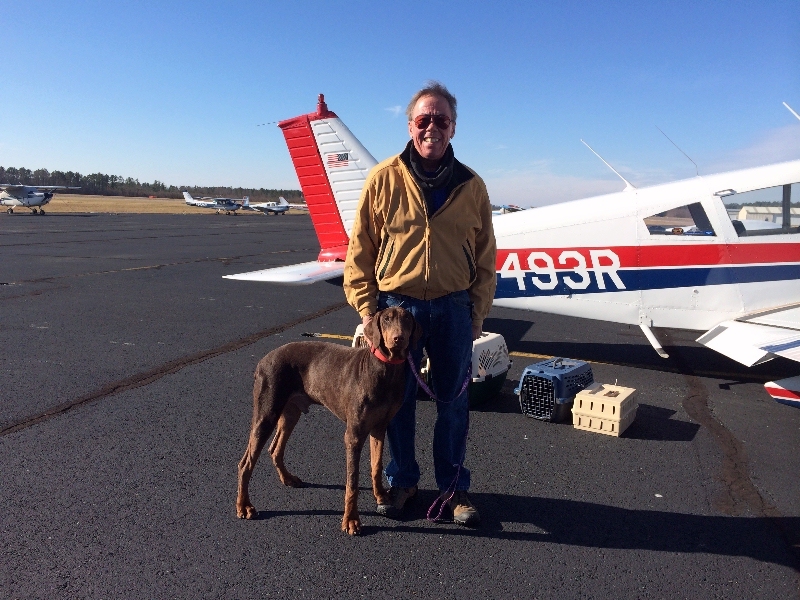 Pilots can help save the lives of animals regardless of the weather by contributing the same amount as it would cost to pay for aviation fuel for a rescue flight. For shelters, consider the strain on the rescue groups when you ask for a transport than spans over 1000 miles. Are you absolutely sure there isn't a qualified person or family any closer? EVERY rescue organization has a responsibility to address the issue of animal overpopulation by promoting and contributing to spaying and neutering. It's easy to accept thousands of donated dollars to put toward salaries and aviation fuel, but unless the root of the issue is addressed, the animal overpopulation crisis will only continue to worsen. For 501(c)3 groups, what percentage of funds are applied directly to either animal care or transportation costs? For 501(c)3 groups, what is being done to aid in or contribute to spaying and neutering? Our goals going forward are to provide pilots, shelters, rescues, and transport organizations with the information they need for the safe and legal transportation of animals for adoption and to aggressively promote the benefits and importance of spaying and neutering to prevent tomorrow's animals from becoming today's rescues.